I offer in hospital films for those precious moments that are just between you and baby. 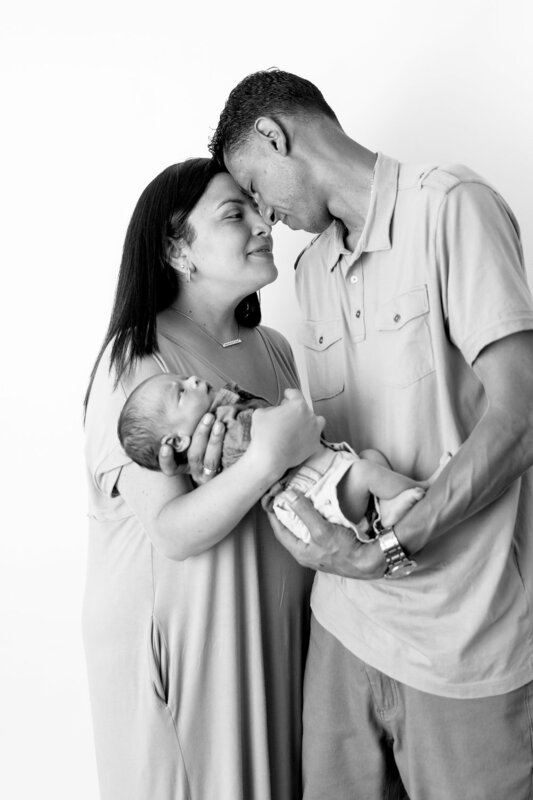 Shannon Lee Photography offers several different options to capture your newborns, from the beginning with maternity sessions, to capturing the birth of your precious gift, to newborn sessions that are scheduled within the first 2 week of baby's arrival. I offer in studio newborn sessions, or lifestyle sessions that capture your family in your home with your new bunbdle of joy. 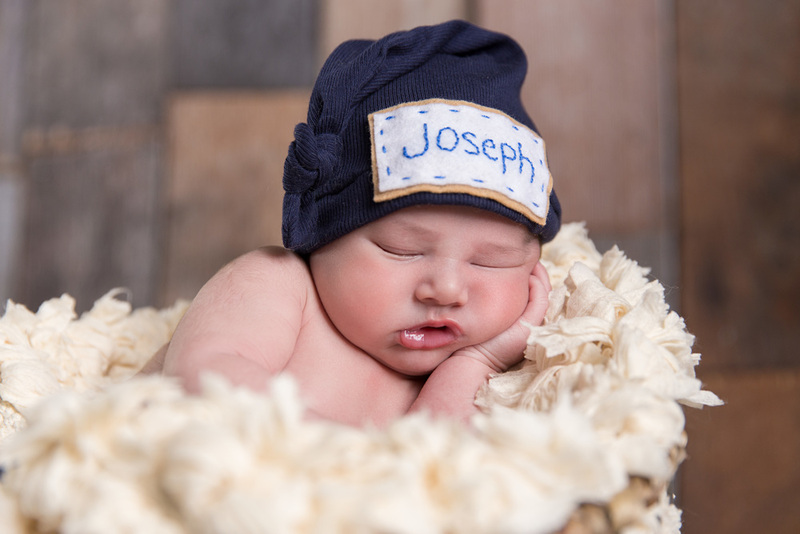 I also offer in home lifestyle sessions to welcome your new addition into your beautiful family and capture how it is at home in those early stages.